Name recognition at podium; Logo on website and all social media promotions. Email: meetings@meetings-coordinators.com for prices and details! Event Sponsor: Name recognition at podium; Logo on website and all social media promotions. 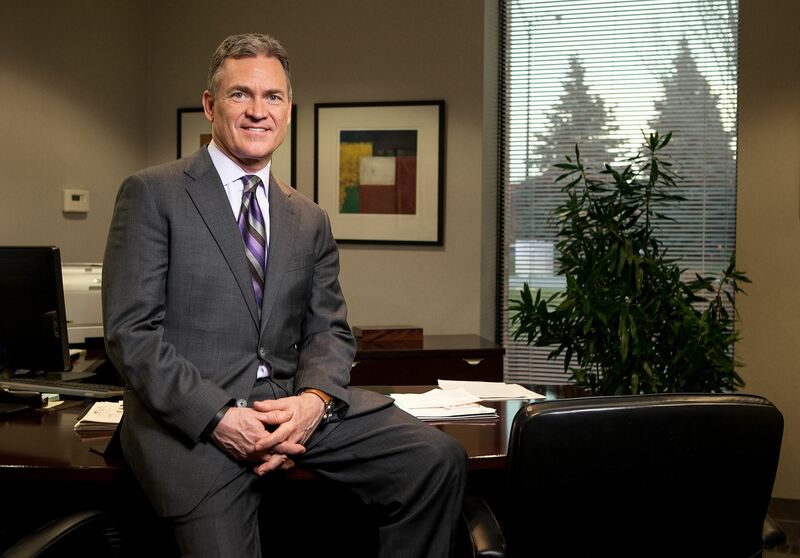 Rod Alberts came to the Motor City 24 years ago where he was soon named executive director of the Detroit Auto Dealers Association (DADA) and the North American International Auto Show (NAIAS). As head of the DADA, Alberts represents more than 200 domestic and import new car and truck dealers in Southeast Michigan. He is the voice of dealer business interests at the state and federal levels, and he creates and oversees communications, community relations, and educational and charitable activities for the dealer group. Alberts serves another, equally important, role as executive director of the North American International Auto Show, one of the top five motor shows in the world. He manages all aspects of the global show, including countless worldwide and North American vehicle introductions, more than 5,000 international media from over 60 countries and over three-quarters of a million visitors in overall attendance annually. The show’s Charity Preview event is renowned as one of the largest fundraising events of its kind in the world, raising over $47 million in the last 10 years alone. Additionally, the auto show brings an estimated $350 million to the local economies of Southeast Michigan each year. 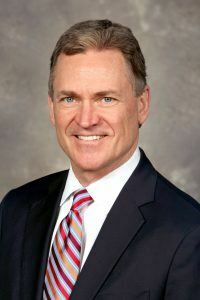 A native of Missouri and a graduate of the University of Missouri, Alberts held previous leadership positions with auto dealer associations in Arkansas and California. Today, Alberts serves on a number of automotive and community boards and committees, and has been recognized by many local organizations for his service to the auto industry and his commitment to the community. MSED Event Cancellation Policy: Cancellations will be accepted until 5pm on Friday, March 15th. Cancellations received by this date will be refunded less a 10% administrative fee, with a minimum charge of $5. Refunds cannot be issued for cancellations received after this date; however, substitutions for another person to attend in your place are gladly accepted.